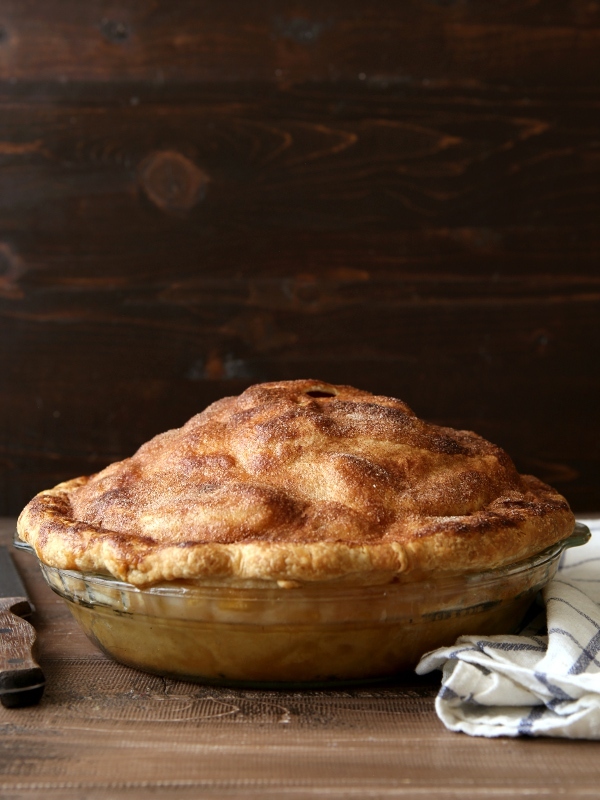 This deep dish apple pie is one heck of a crowd-pleaser! 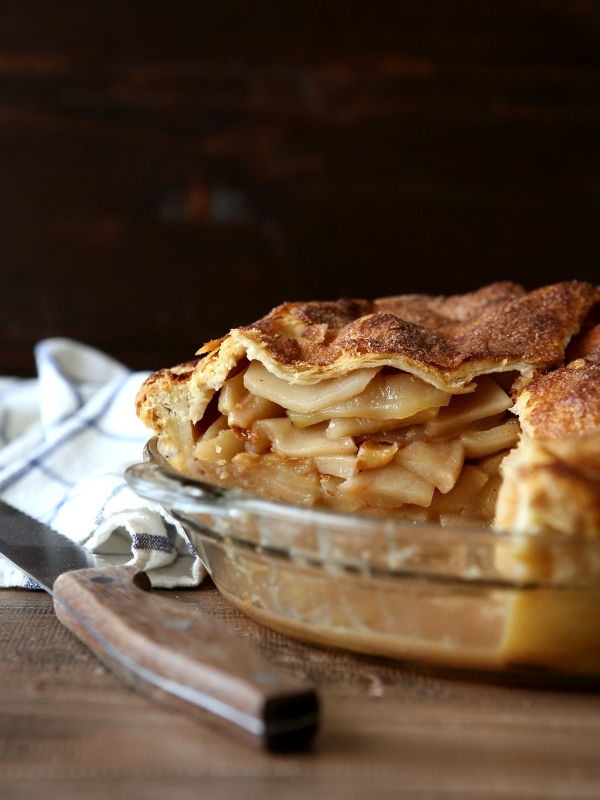 This is the apple pie to end all apple pies, and the only apple pie recipe you’ll never need. It’s simple and classic— just a pile of apples spiced with cinnamon, baked into a homemade butter pie crust. However, there is one obvious thing that sets this apple pie apart from all the others. 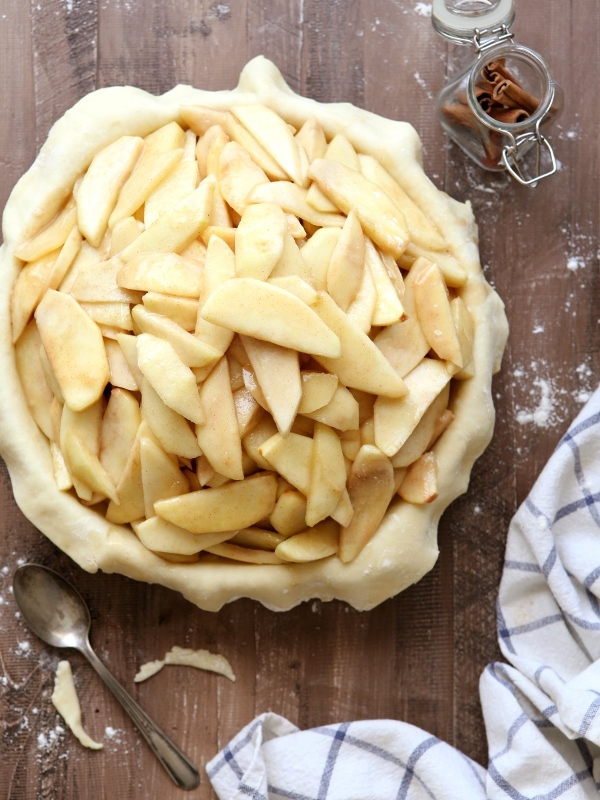 With nearly six pounds of apples inside, it’s sure to be the largest apple pie you’ll ever bake! My family has been enjoying this pie for years, and it’s actually been on my site since 2012. But I’ve always been bugged by the big gap between the crust and the filling after it came out of the oven. False advertising! So with a little help from google, I figured it out. It’s an easy solution, really— you just have to cook down the apple filling before assembling the pie. All the shrinking and slumping happens on the stove and not in the pie. 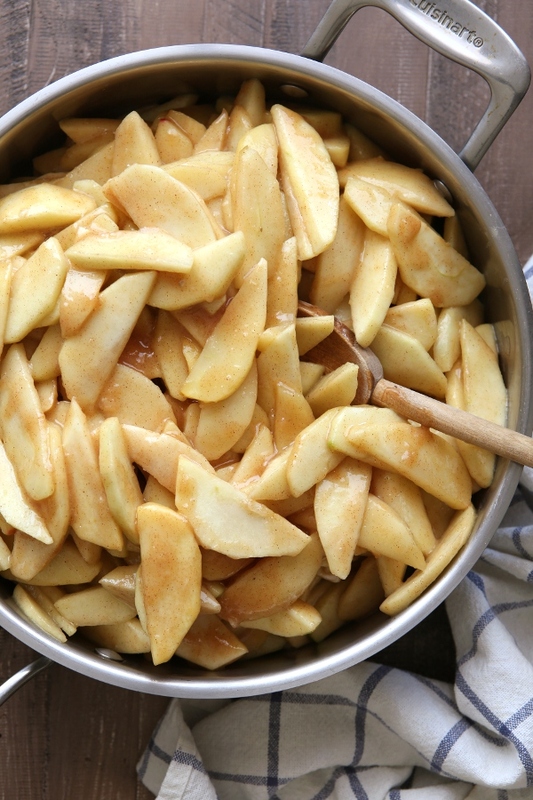 This means more apples, a taller pie, and bigger smiles when you make that first slice. Just look at it! Seriously, how do you like them apples? This pie is meant to feed a crowd, as you can easily get 12-16 tall slices out of it. And it’s just begging to be a part of your next fall and/or holiday gathering. Vanilla ice cream optional, but highly recommended. The best apples to bake with are ones that are tart, firm, and won’t break down in the oven. Granny smith, jonagold, jonathan, gala, honeycrisp, and pink lady/cripps pink are all great varieties to choose from. Stick to one type of apple, or feel free to combine several varieties to get even bigger flavor. 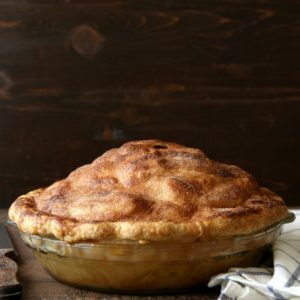 A deep dish apple pie meant to feed a crowd! Perfect for holiday entertaining. 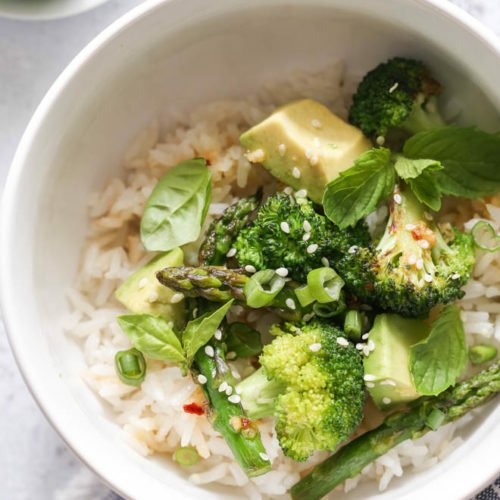 Combine the flour, sugar, and salt in a bowl. Add the cubed butter and toss to coat. Dump the mixture out onto a clean surface and use a rolling pin to roll the butter into thin sheets, combining it with the flour. Use a bench scraper to scrape the rolling pin and bring the mixture back into a pile as necessary. Continue until all of the butter is incorporated into the flour. Mixture will be very flaky. Divide the dough in half and flatten into disks. Wrap each disk in plastic wrap and chill in the fridge for at least 1 hour and up to 5 days. In a large skillet add the apple slices, lemon juice, 1 cup of the sugar, the flour and 2 teaspoons of the cinnamon. Set over medium high heat. Stir frequently as the sugar dissolves and the apples soften. Simmer until apples are soft but still hold their shape and the juices have thickened, about 15 minutes. The whole mixture should appear to be reduced by a third. Set aside to cool while you prepare the crust. Let the dough rest at room temperature for five minutes. On a lightly floured surface, use a rolling pin to roll out the dough into a rough 13 inch circle. Dough should be about ¼ inch thick. Transfer dough to 9-inch pie dish. Roll out the second disk of dough. Dump the cooled apple pie filling into the bottom crust. Transfer the second crust to the top of the pie. Trim edges to about 1 inch. Fold the edges of the top and bottom crusts together and use your index fingers and thumb to pinch into a pattern. Brush with egg wash. Combine remaining sugar and cinnamon and sprinkle over the top of the pie. Cut a few slits in the crust as vents for steam. Place pie on a sheet pan to catch any filling that bubbles over. Bake pie until golden on top and filling bubbles through vents, about 1 hour. If crust browns too quickly, cover loosely with foil. Let the baked pie come to room temperature on a wire rack for several hours before serving, to allow the filling to finish thickening. Serve with whipped cream or vanilla ice cream. For more pie crust tips and step-by-step photos, check out my foolproof flaky pie crust tutorial. 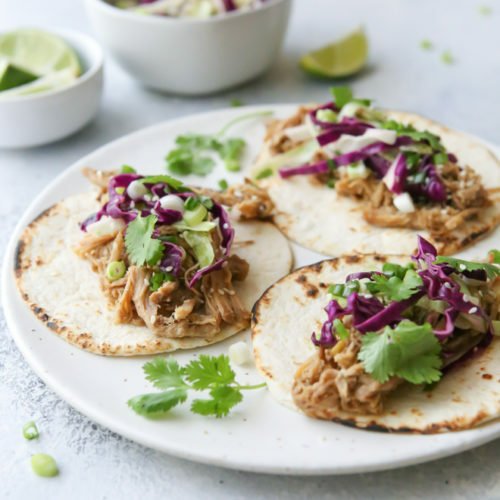 This recipe was originally published in September 2012. Photos have been updated, and recipe method has been improved. I’ve never made apple pie either! Then again, I prefer fresh fruits over baked fruits. I totally understand! I always have good intentions of baking with the fruit that I buy but more often than not I can’t help myself and eat it all up before I get the chance. This looks yummy. Can I ask if you take your photo’s outside? It looks like some are taken on a deck or patio. Looks great. Beautiful! Love the look of this! This pie looks absolutely amazing! And your foliage photos are just lovely! Now that I think about it, I don’t think I’ve ever made just an apple pie before, either! 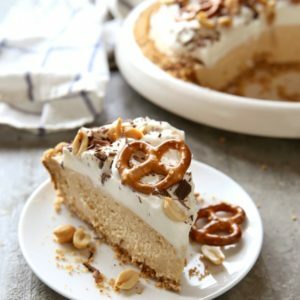 I have a sour cream apple pie that is my all-time favorite, but I’m thinking I need to try this because it looks amazing! This looks so good i can practically taste it! 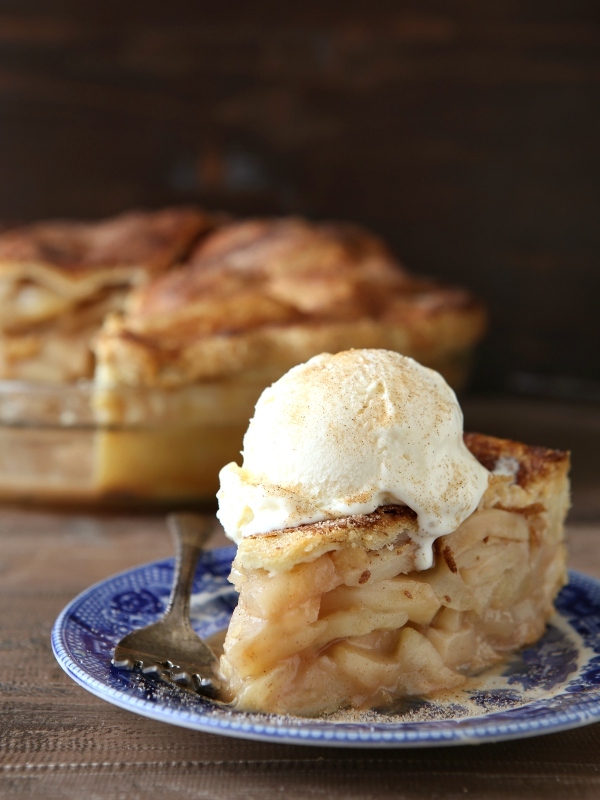 There’s nothing more comforting than a big slice of apple pie and homemade vanilla ice cream. I’ve been bugging my friends about a day trip to an apple orchard to pick some apples and enjoy the beautiful fall weather. I think I just found my weapon of bribery…who can turn down this pie! Apple pies are my favorite~ you definitely got me at mile high! Let’s do it! Let’s have an “eat pie” day! First, YUM. Second, where is that hike?! It looks amazing! Hi Becky! It’s Silver Lake up Big Cottonwood Canyon, right at the base of Brighton. Very family friendly! That gap you mentioned between the apples and crust . . ? Its where you put the slice of cheddar cheese! How long do you usually bake this pie for? I usually bake it for about 1 hour, as stated in the recipe. Made for Thanksgiving. Might be good. I’ll never know. Checked at 30 minutes and pie was burnt to a crisp. I was deeply suspicious that 400 was way too hot an oven and it is. I have checked my oven. It does what it says it does. All the recipes I have either bake at 350- 375 or start at 400 and reduce after 15 minutes or so. It got unexpectedly black unexpectedly quickly, though I did like the filling. I made this pie but there was a giant gap between the filling and the crust. I made it again and instead of pre-cooking the apples on the stove I did it in the oven and drained off all the liquid but still there was a gap. I also did a crust on top and another with a lattice top but they both still had gaps. I tried baking at 400 F and lower temp but still there was a gap! Any thoughts? Hi Janice! I’m sorry to hear you had trouble with this recipe. 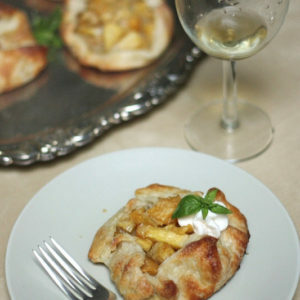 I used to always have a huge gap in this recipe until I cooked down the apples. Cooking them down on the stove means the shrinking and reducing happens before the pie is assembled. I do sometimes have a little bit of a gap, but it’s at most about 1 inch, whereas it used to be four inches or more. Maybe try cooking down the apples a little more, and really make sure they’re packed into the crust well so there aren’t gaps and room for them to resettle. I hope this helps! OMG this is the BEST apple pie I’ve ever made! The crust was perfect and for once there was NO GAP! My husband just said this was the best piece of pie he’s ever had. THANK YOU! I have made this pie quite a few times now, it has become an annual request at Thanksgiving. Not only is it so delicious, but I love that it’s not too sweet, it’s easy to follow, and the added tip of precooking the apples was a game changer! It was incredible before, but this made it flawless. Not only did it take that gap away, but I think it also makes the apples settle in better, so that when you slice the pie the pieces of apples are laying down so beautifully together. I also finally tackled my fear of making my own crust – successfully! 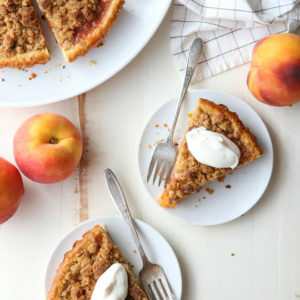 I love all your little helpful tips…for example, I never would have thought to combine different apples but I think it makes it, and I love that you have videos of the crust making process. Thanks again! Hi Chelsea! So happy you loved this pie! And I’m so glad to hear that all of my tips were helpful. Thanks for the comment!